Four-time Lansing State Journal Dream Team. WLNS TV-6 Female Athlete of the Year – 1998. Softball Classic All-time Tournament Team. Career: ERA – 0.71, 53 shutouts, 4 perfect games, 13 no-hitters, 114 wins, 1136 strikeouts. NJCAA National Championship – 2002. 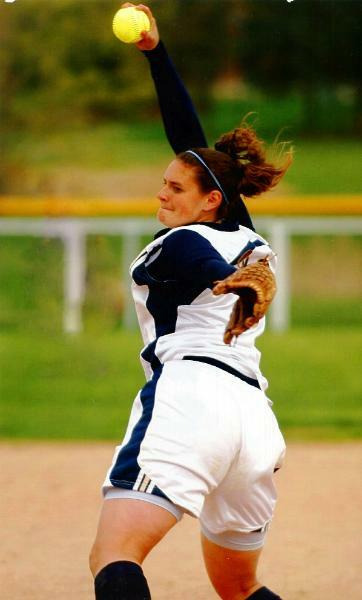 WHAC Conference Pitcher of the Year – 2004.